ASTRAL SHARD is a tower defense game wrapped in a love story. Capture the powerful shard fragments. Crush the Damugon menace. Keep everyone alive long enough to maybe see your true love again. Beyond the game itself, play for finding out what’s happened between you and your past love. Suited to seated play in virtual reality in any environment, as well as Windows. Construct towers, as well as attack directly with 3 powerful elemental spells. Classic tower defense mechanics you know and love, adapted to and enhanced by virtual reality. The Damugon are an order of dark wizards who seek to control and convert everyone in the land to their beliefs. Become one of them, or become a slave. Many resist this, of course, and die in the fighting. Slaves are sometimes allowed to remain human, but many are transformed into various horrific monsters for labor or battle. 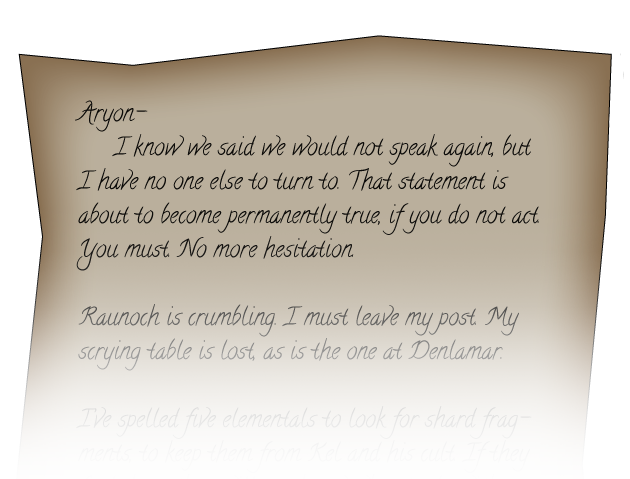 You play the Archmage Aryon, a scholarly recluse known for your calm, reserved nature and cautious, thoughtful, studious approach. You have withdrawn into the wilderness to catalog the world from the peace of your scrying table, only to have the serenity upset—by war. While it has not touched you—yet—it has touched your friends. A past love named Adioc is fleeing from the wave of an oncoming monstrous horde. Adioc is brave and bold, a courageous military leader and warrior as well as a mage—and everything that you are not, in that way. Adioc still loves you a great deal, but struggled with your aversion to act, your desire to have all the facts before jumping in. You also still have feelings for Adioc; the messiness and your fear of hurt in the relationship is part of what drove you into seclusion. You said you never wanted to see Adioc again. But you hadn’t really thought it would come to that. As well as bonus news on the making of the game and its release. But don’t worry, we respect your inbox. Monthly or less updates strictly about Astral Shard news. Absolutely no spam, ever.